Show me! Show me! Show me! Show me! Show me! Show me! Show me! Show me! FITMENT: It is up to the consumer to verify both vehicle and wheel fit. Application data is available by clicking the HELP ME INSTALL IT link for both front and rear kits. Wheel fit data can be viewed on page 3 of that pdf. It is up to the consumer to determine the suitablity of use for any and all products upon their vehicle. TCE makes no claim to fit beyond the data referenced above. Unsure? : If you are unsure of the fit or application please call or email so we can help you select the proper kit! *SHIPPING: Free Ground UPS in continental USA only. No out of country sales. Please call or email for all others. TERMS AND CONDITIONS: All sales subject to 20% restocking fee. Consumer will pay all return shipping. No credit will be given for installed, mishandled or damaged good. Application: The little brother to the more popular 13" kit this set up is a great street performer for the budget minded buyer. 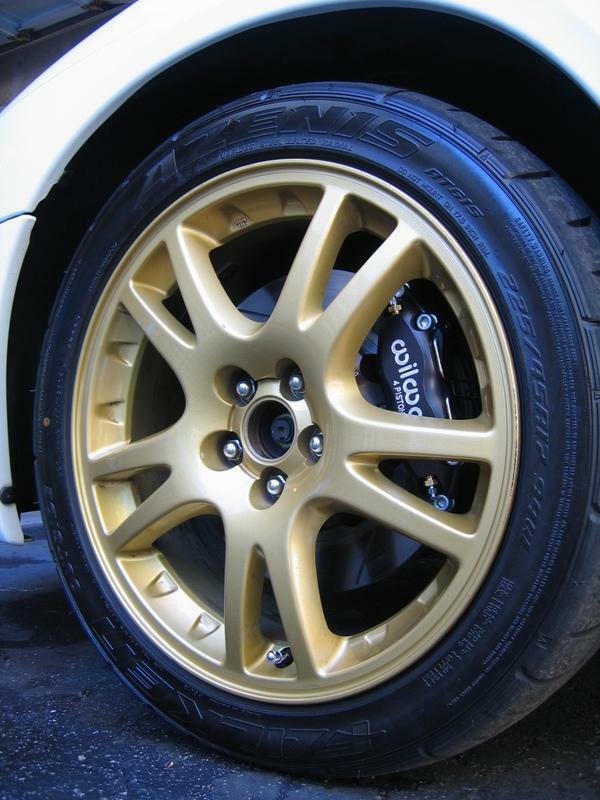 Fills stock 16" wheels and reduces brake fade while improving response and feel. Fit: Stock 16" wheels and some 15". Notes: Not a "half price bbk" this kit is for the street enthusiast and drag racer. Not a terribly effective package for open track day use. Application: TCE improves upon the above kit by way of beefier, wider rotors and subs in stainless steel pistons for great heat rejection. 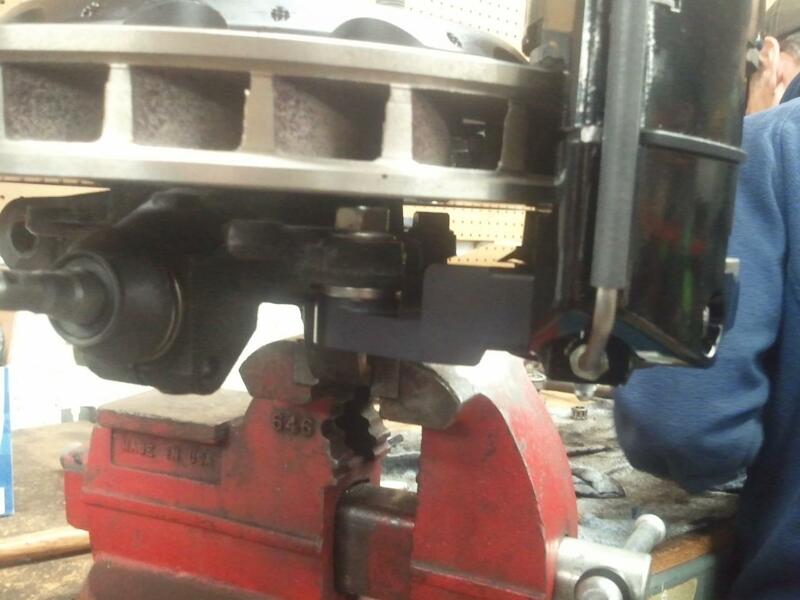 Also added are extreme street/light track use BP20 pads for more bit at higher temperatures. Great affordable package for Rally and Rally Cross users looking for an upgrade over stock but limited by wheel size. Fit: Fits 16" wheels incl. stock with minimal wheel spacer. Notes: Smaller 12.0" custom may fit many 15" Rally wheels. 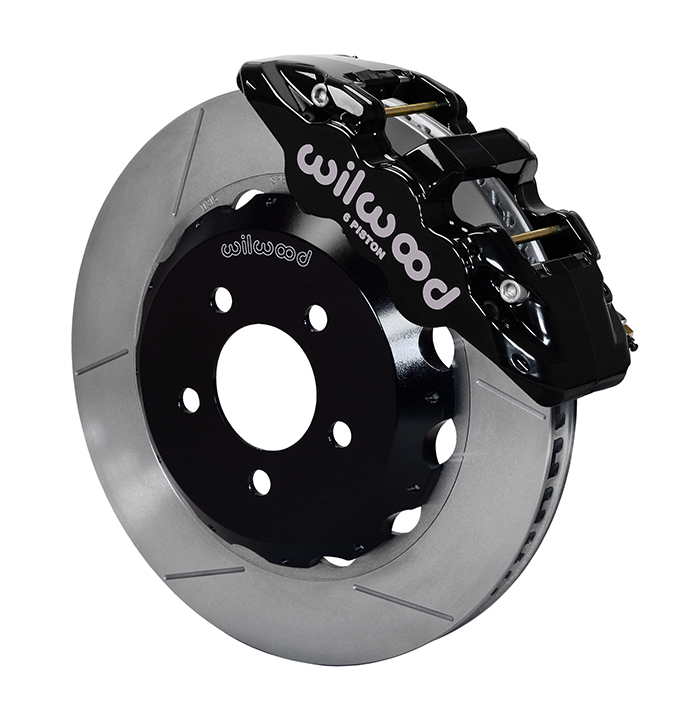 Application: The popular and proven Wilwood factory front kit with all the necessities. This kit is a value packed performer for Street, Strip and moderate Open Track users. Available in a variety of colors and rotor options for true Big Brake looks. Fit: Requires 17" or larger wheels. Notes: Suitable for moderate track use with proper pad selection. Not a full blow racing kit. 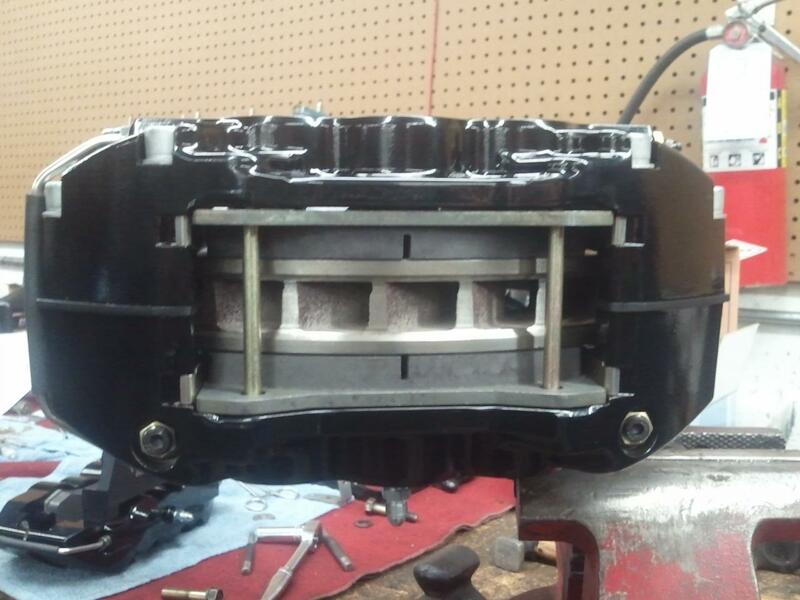 Replaces earlier 7005 kit with newr FNSL6 calipers. 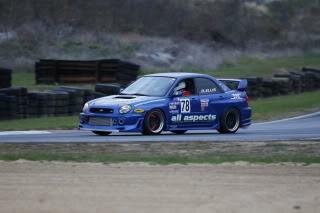 Fits all 1999+ Imprezas. 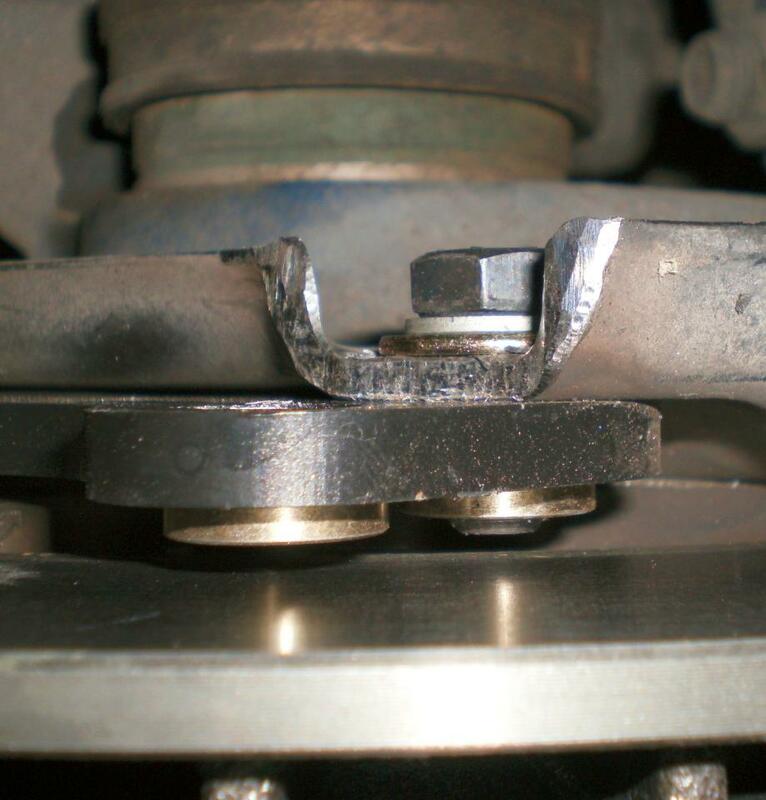 Application: A larger version of the above kit this brake system can be fit to both the older and newer car so long as you have larger wheels. A bigger version of the P3 kit. Fit: Requires 18" or larger wheels. Application: A TCE oringinal design now being produced directly by Wilwood. While we hate to lose the exclusive production of this kit, the good news is that we've been able to lower the price by quite a bit. Notes: Requires more wheel clearance due to wider caliper body. Application: Wilwood factory rear kit intended and designed for use with the 13" front kit. 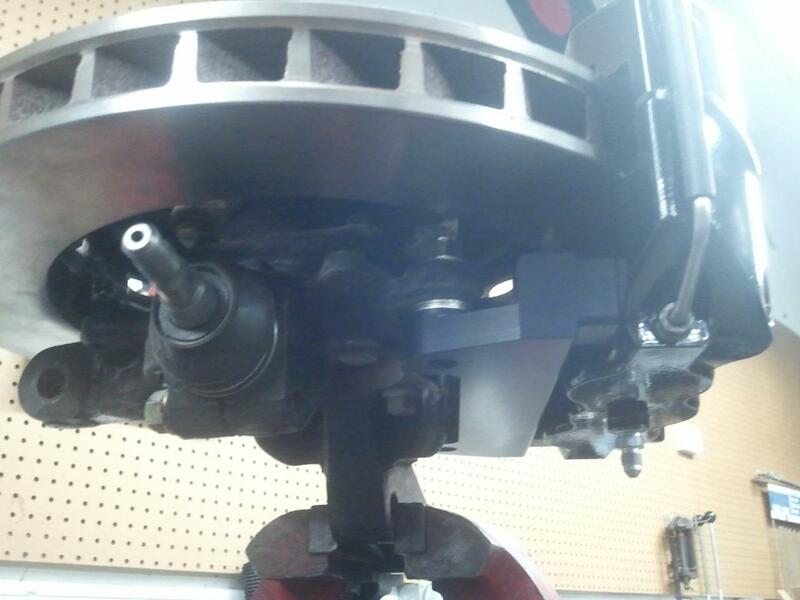 Full four piston caliper set up with vented two piece rear rotors retaining the factory parking brake. Great pad selection for a variety of uses. Fit: Requires 16" or larger wheels. Notes: *1999-2004. Some trimming of the factory dust plate is required for fit. 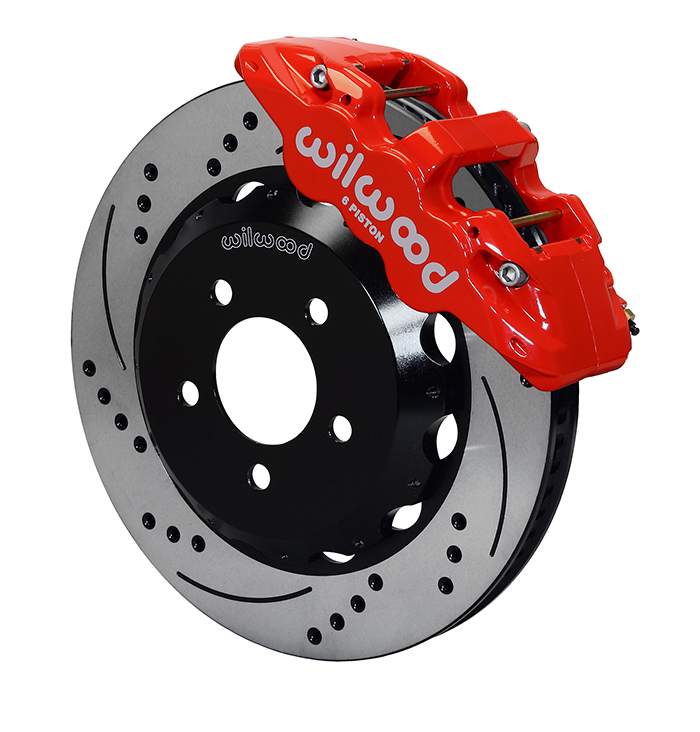 Application: Taking things one step farther, the new Wilwood rear kit for the 2008 and later cars offers larger 12.88" rotors and FNSL4 radial mount calipers. Notes: *Fits 2008 or later cars. May be retro fit on earlier cars with Subaru parking brake conversions.